Managing Change: One of the key life competencies required of people today, in all kinds of different situations, is the ability to anticipate and respond effectively to change. By demonstrating effective change agent skills, we will be able to lead ourselves, individuals and groups in implementing actions that enable vision to be transformed into reality. 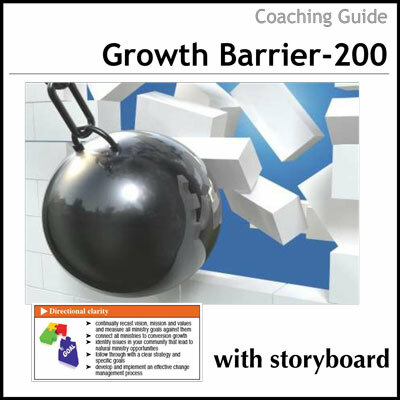 Help individuals to understand change and how they might approach it more effectively. Promote understanding of the dynamics associated with managing innovation and change. Provide an introduction to a few tools that contribute to the successful handling of change (personally and when helping others through the change process). 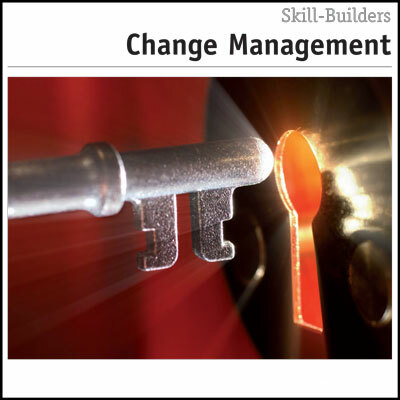 Change management is a large and complex topic. 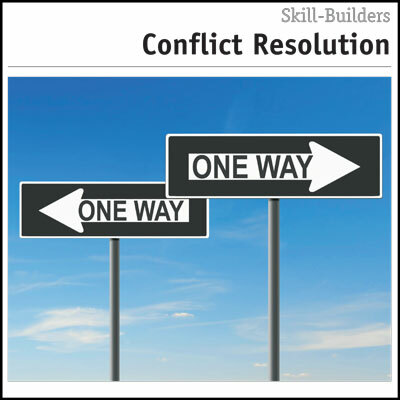 This skill builder can be used as a personal or an organizational process. It can also be used to help people walk through major life changes at work or at home. 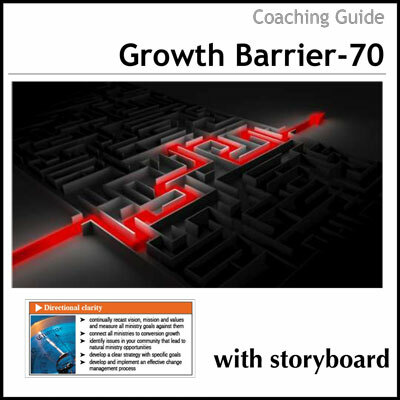 Other helpful resources in this area include the Change Management Effectiveness Profile and the Managing Change Coaching Guide with Storyboard.